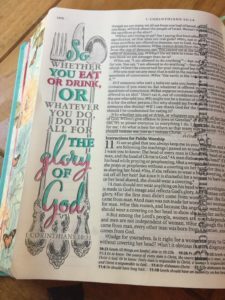 This week I chose to complete Bible Journaling entries from the books of Hebrews, Psalms, Matthew, 1 Corinthians, and some other special entries. I used the Illustrated Faith Kit a few times this week. I invite you to take a minute to see my review of it below. I’ve provided links to supplies if you’d like to support our ministry with your purchase. 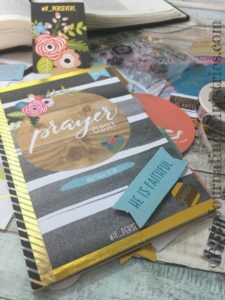 Get a close up look at the mini book I made using the new Preservere Illustrated Faith Kit. I’ve shared my thoughts on this kit here. 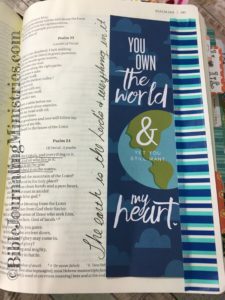 The bible you use makes all the difference in Bible Journaling entries. I love how this one from my Inspire Bible and in the book of Hebrews looks with colored pencils. How did it turn out? 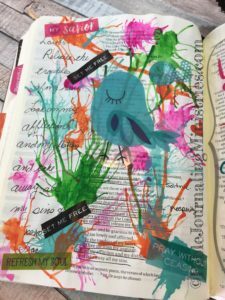 I tried making paint splatters with watercolors in this Bible Journaling entry in the book of Psalms. I used a straw to splatter it and added a few stickers. 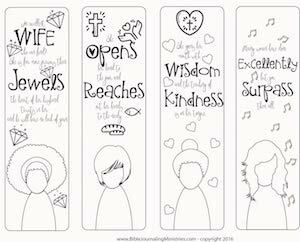 In this entry, I worked in my Illustrated Faith Kit Devotional. 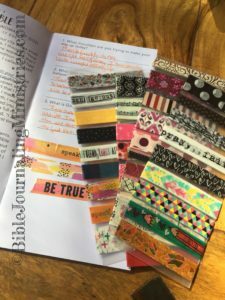 My Bible Journaling supplies go with me when I travel. I wrap them around plastic kitchen mats to keep them organized. I shared what I thought of this kit here. 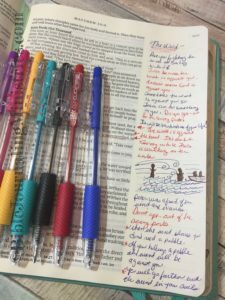 I’m a big fan of these Dollar Store ball point pens I used for this Bible Journaling entry in the book of Matthew. I’ve simply taken notes on my church message here. 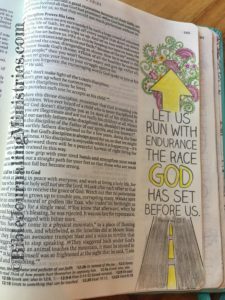 A little work went a long way in this Bible Journaling entry in the book of 1 Corinthians. It comes from the Inspire Bible. During my study in the book of Psalms today, I added this tip into my Bible Journaling entry.